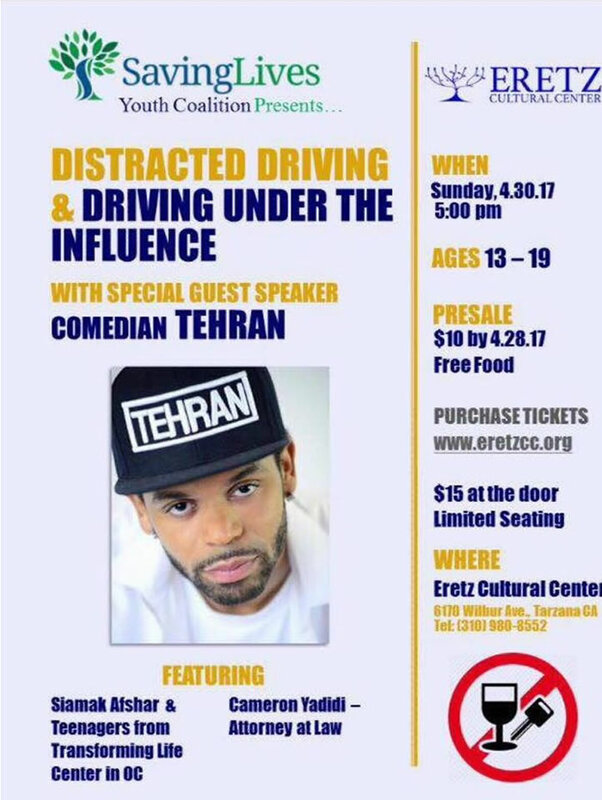 Eretz Cultural Center & Saving Lives Youth Coalition is proud to present a night in discussion about distracted driving & driving under the influence , special guest speaker Comedian TEHRAN . Featuring: Siamak afshar and Cameron Yadidi Esq. at 5 pm at Eretz Cultural Center. 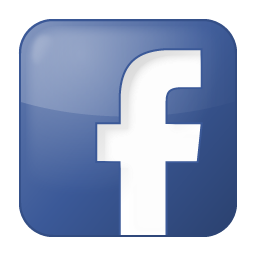 Tarzana, CA 91335. information: 818.980.8552 .